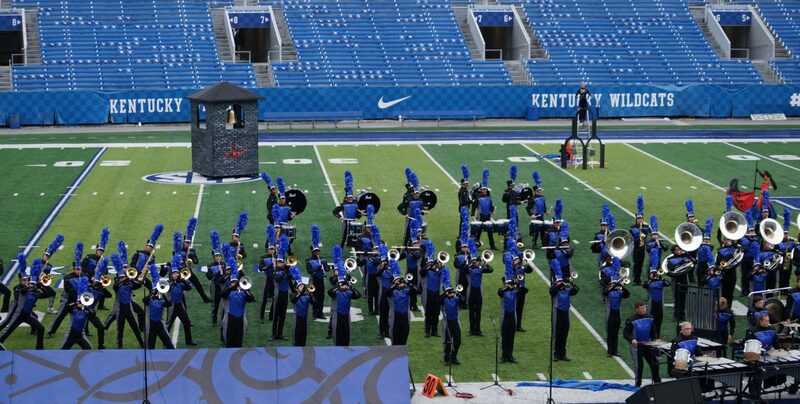 Dear Wind Ensemble Family, Dr. Birdwell (Director of Bands at UK) reached out and invited our Henry Clay Wind Ensemble to share a performance with the UK Wind Symphony on Sunday, April 23rd at 3:00 PM at the Singletary Center for the Arts. We would perform the literature that we are performing at district concert assessment 2 days earlier. I think this would be an excellent opportunity and experience for our students considering the venue and the chance to perform with one of the nation’s premiere university wind bands. Given that our HC band calendar was set quite some time ago and I realize the amount of preparation that goes into family calendars, etc, I wanted to check to be sure all Wind Ensemble students (or at least all parts covered) would be available before committing to this extra performance. Could you please check your family calendars and reply with any conflicts? If I don’t hear from you, I’ll assume your child is good for this date. I would love to be able to have a definite answer for Dr. Birdwell in the next couple of days. Thanks to all of you for your careful planning and the students’ work in preparation! We are looking forward to an amazing spring performance sequence!